If you ask people why they are trading, 90% will answer because of the freedom, independence and the possibility of generating massive amounts of money by working from home. But does this really reflect the reality of professional, full-time trading and what are the things a trader has to consider when replacing his day-job with trading? There are a few little known and rarely discussed points which pose great challenges on full-time traders. It is important for you not to romanticize full-time trading and to have a realistic view. Furthermore, by being aware of what it takes to be a full-time trader you can effectively prepare yourself for the journey. 1 – Are you a risk taker? First things first; are you really made to be a full-time trader? Dealing with drawdowns and not generating income for weeks is common and regardless of how good you are as a trader, you will experience such periods. Trading can be compared to entrepreneurship where you can’t predict your next month’s sales and how much money will end up in your pocket. Not everyone can deal with such uncertainty and as a trader, you have to be self-aware and audit yourself. Don’t worry, if you are not a pure risk-taker, read on – we provide more tips on how to still make trading work for you. 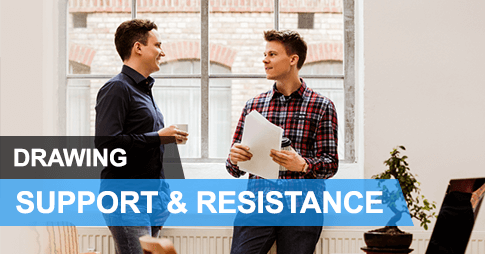 2 – Is your trading account large enough? Only if your trading account is large enough, you will be able to make the transition to full-time trading. Here it is also important to know your historical performance; how much return can you generate per year with your trading? After knowing the numbers, you can reverse-engineer how big your trading account needs to be in order to achieve a certain annual income. 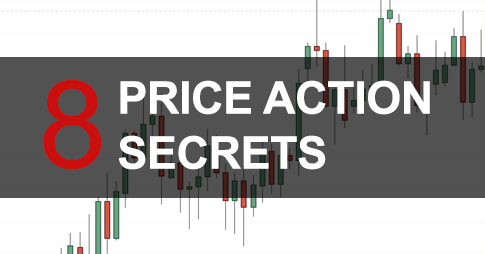 As we have said in the previous point, trading is dealing with the unknown and although you can have a proven track record and a large trading account, you will experience months where you just can’t create any income. Having separate accounts for your trading, savings, and spending is highly recommended. In this video, Moritz explains how to scale up even small trading accounts FAST. 3 – Do you need to withdraw every month? How do you structure your trading account, your personal spending, and your savings? 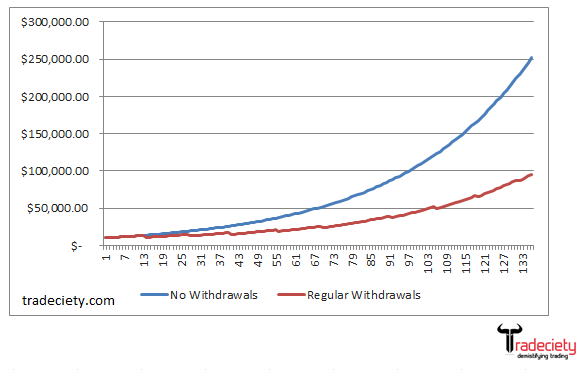 How often you withdraw from your trading account limits the growth of your trading account. If you are making $4,000 per months with your trading, but need to withdraw $3,500 monthly, there is not a lot of wiggle-room for future growth. Compound interest is as close to the Holy Grail in trading as it gets, but making withdrawals minimizes the effects of compounding significantly. Leaving your trading account untouched for as long as possible and letting your capital work for you is the key to exceptional growth. The more you need to withdraw and the less you can keep in your trading account, the harder it will be to break out and scale out the size. This means that progress will be very hard to achieve and you might still end up in a “rat race” as a trader. 4 – What is your motivation? Why do you trade and what are your goals? Do you think that trading is an easier way to generate a six-figure income, while you can sit at home and work 4 hours a day? Professional tradingm means 12 hours work days and working on the weekends is a big part of trading as well. At the same time, you are alone most the time, tied to your screen with very little human interactions. The people who are in it for the wrong reasons often receive a painful wakeup call and do not have the stamina to push through when the going gets tough. And if you are generally a social person, trading might be the completely wrong choice. The research found that people who are just in it for the money are more likely to lose more money in trading. To make sure you don’t fall into this category, be clear about what it means to trade full-time. 5 – How long have you been trading? If this all doesn’t bother you and you are determined to make it, great! But there is one more thing we need to address: the amount of experience you have as a trader plays a critical role. Financial markets move in cycles and most new traders have never experienced a full market cycle. 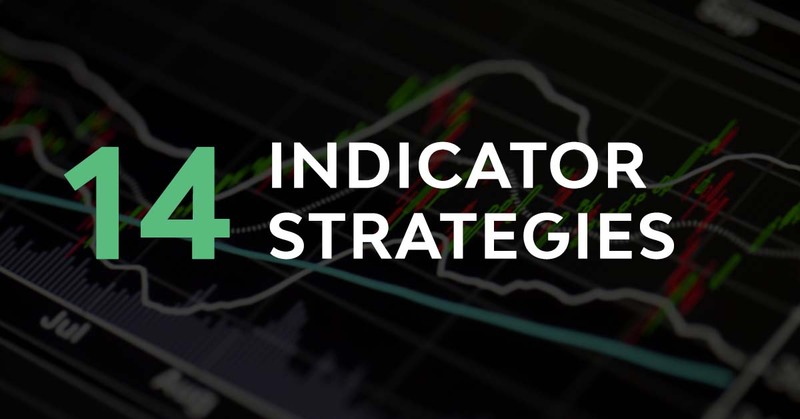 If you have only been exposed to a bullish market period, a market sell-off and prolonged bearish market moves can easily ruin your game and prove that your system does not work under all conditions. The graphs below show the EUR/USD and the S&P500. Both graphs show that individual bullish and bearish market cycles can last for months and even years. 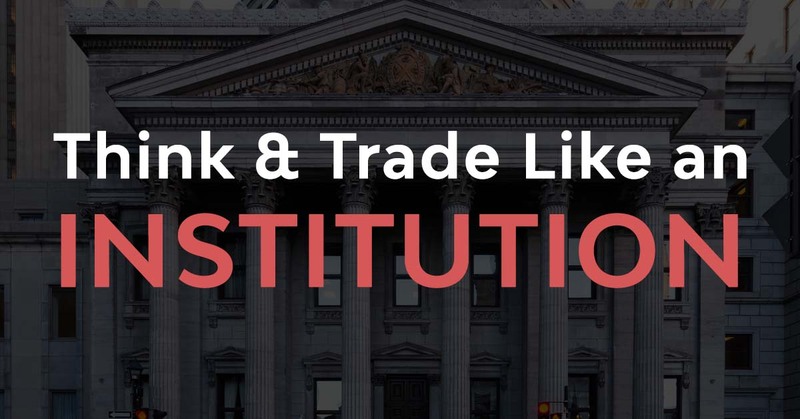 It is important to understand the environment you are trading in to make educated decisions. If you haven’t experienced a full bearish cycle yet, prepping yourself for changing market conditions and having a plan B is of utmost importance. 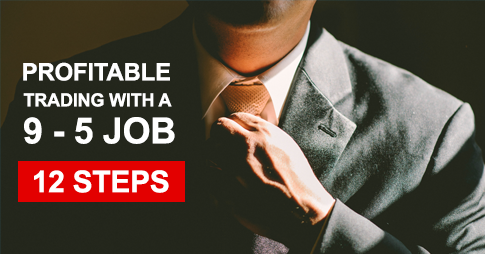 Don’t worry, even if the previous 5 questions signal that you are not ready to make the step towards full-time trading yet, you can still make this work for you. There is nothing wrong with treating trading as a side-business and I have met many traders who have been succesful trading part-time and spending the other half of their time on passion projects and making money with things they love. Instead of withdrawing to put food on your table, add to your account with the income from your regular day job and grow your account much faster. As mentioned above, withdrawing money is a big performance killer and significantly reduces the way compounding interests work. 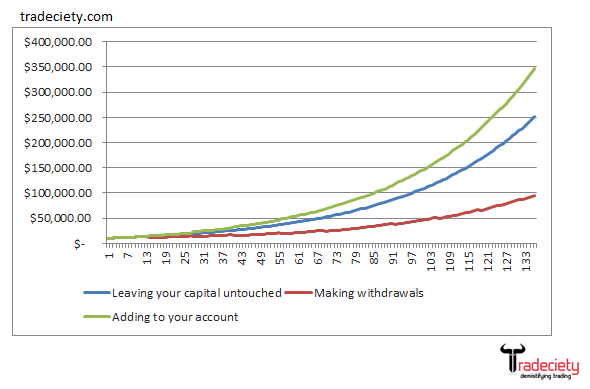 Adding to your trading account can make a big difference and increases the speed of how fast your capital can growth. Therefore, do not quit your full-time job too early and use this advantage to keep growing the trading funds. Being able to live from your trading is a two-way street. Being financially independent can be achieved two ways: First, you make more money than what you spend. And second, you spend less, cut your living expenses and bring down the amount of money you need to make. 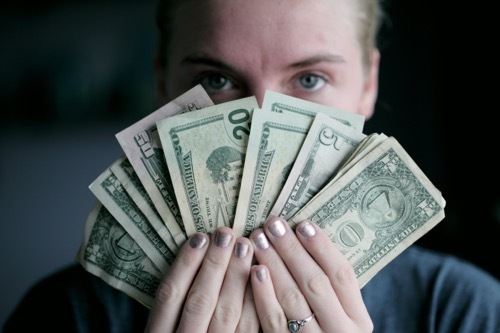 If you are really determined to make it as a full-time trader but you are still far away from making $5,000 per month (if that is what you need), take a look at your spending habits. Where can you cut back? You don’t have to start living like a monk and you can always increase your spending later, but if you want to really quit your job sooner and start living off your trading, you should audit your spending behavior. Seeing trading as a complementary income stream is often the best choice. If you love your job, you love the personal contact with other humans and can’t see yourself tied to a screen 12 hours a day, pursuing the full-time trading lifestyle is going to end in a catastrophe. 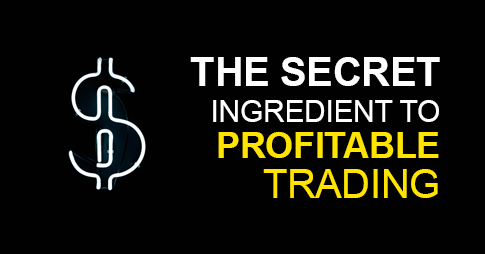 Trading can be a great second stream of income and mix things up. There is nothing wrong with “trading on the side” and often, people who keep a balanced life can see improvements in their trading as well. If you don’t have the pressure of having to make money with your trading to pay the rent, you can trade much more freely.